The series finale of Sense8 launched today, June 8th, but what was it like shooting the Netflix movie? Recently, EP Grant Hill spoke with EW about the two-hour special. The finale sees the cluster come “together for one final mission in hopes that love conquers all.” The cast includes Toby Onwumere, Doona Bae, Jamie Clayton, Tina Desai, Tuppence Middleton, Max Riemelt, Miguel Ángel Silvestre, and Brian J. Smith. What do you think? 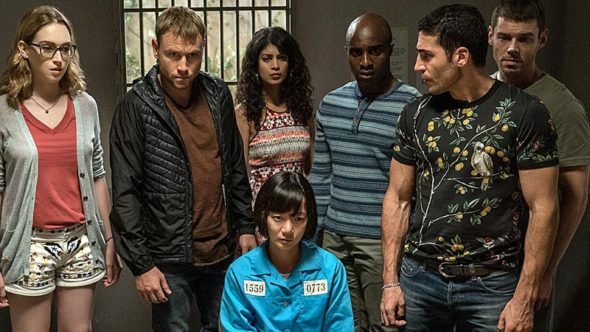 Are you a fan of Sense8? Have you seen the finale yet? This must be very successful show, because I’m only commentator.